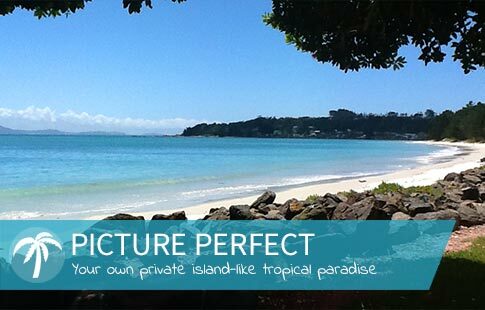 Enjoy paradise on your door step at Reef Lodge Motel. 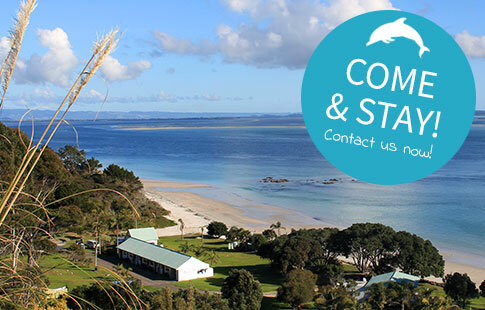 We are situated on 3 spacious acres of prime beachfront on Rangiputa Beach, Karikari Peninsula in the Far North. 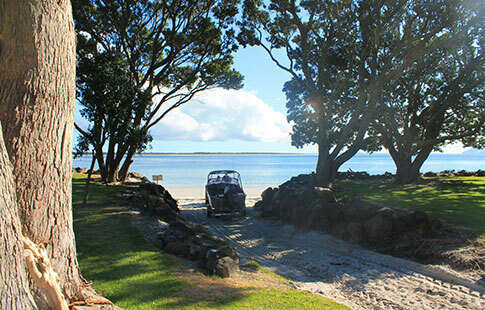 In this stunning location you can enjoy the glorious white sand beach and crystal clear blue water in a number of water activities such as swimming, fishing, diving, walking or simply relaxing in our tranquil and secluded setting. We have 8 fully self-contained units, all with stunning sea views. Guest facilities include a trampoline, BBQ area, smokehouse, dinghy, kayaks, beach boat ramp access, spa pool, laundry, and bait freezer. 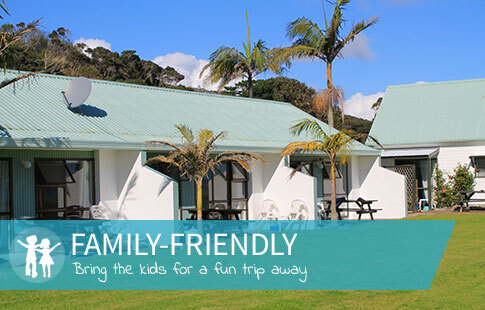 1 x family unit – Sleeps 8 (One queen bed plus two single beds upstairs, One queen bed (With lounge area and T.V) and one set of bunk beds downstairs. Also small dining area with another T.V. Cancellations made up to 30 days prior to the booked date incur no charges. Within this time frame, a one night tariff may be charged. Cancellations with less than 48 hours notice may result in the total amount for the booked accommodation being charged unless we can re-book the unit. No refunds for early departure. Check-in is from 2.00 pm on the day of arrival. Check-out time is 10.00 am on the day of departure. Early check-in and/or late check-out is made by prior arrangement only. * Payment for all accommodation must be made in full on the day before departure, if not already done so. * Overdue/recovery charges will be made if your account is not paid on time. Visitors to you are welcome during your stay at the discretion of management. So for the comfort and pleasure of all guests please keep numbers of visitors to a minimum and noise factors realistic. You are asked to let us know when you are expecting visitors and you are responsible for them at all times. They are required to leave the premises by 10.00 pm. If however they are causing a disturbance to other guests they may be asked to leave the premises earlier. Any damage to the unit or property will be charged accordingly, plus an additional charge will incur for any result in loss of income to the business. Smoking is not permitted in any of the units. Cleaning and filleting of fish is not permitted in any of the units. Please use the appropriate filleting stations. Failure to do this will incur extra charges for commercial cleaning services.